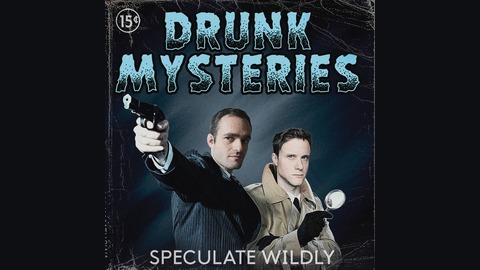 Drunk Mysteries is a weekly podcast hosted by Senior Mystery Analysts Ben Potesky and John Naffziger. 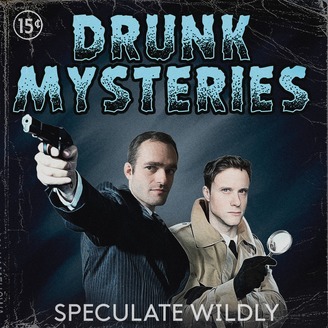 Each week, we give you the stories behind history's most controversial mysteries while getting completely hammered. Not only will this podcast teach you about the world's greatest mysteries but it will also provide you with revelations so shocking that after listening, your life will never be the same. This is Drunk Mysteries.